Backup and transfer files between iPod / IPhone / iPad, Android and computer"
A backup is a smart idea because any hardware or software can fail. 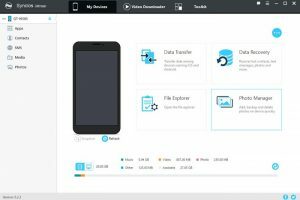 This tool allows to transfer files, so you can backup the phone or tablet. Also. 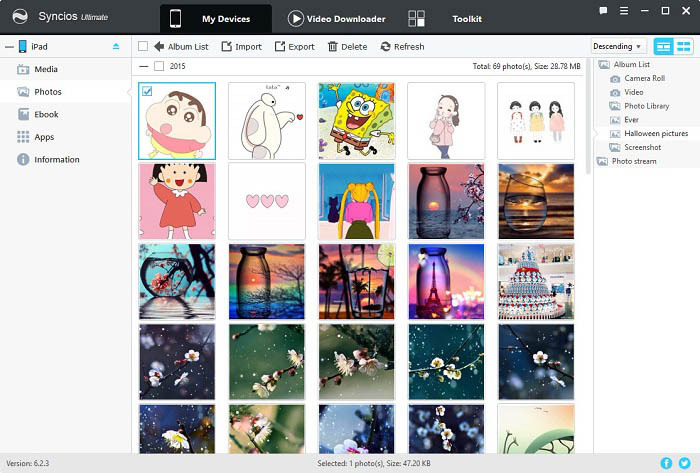 you can transfer images and other types of files. This is a very powerful tool that can be used for the backing up, sharing, transferring and managing the files from iOS devices. 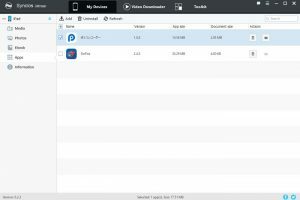 This application works well syncing Apple devices to the Windows computer. It works with Android as well. 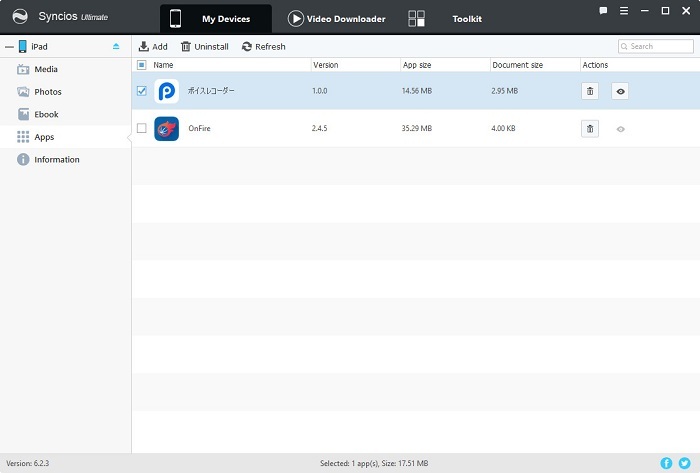 Also, you can transfer files between Android and iOS. You will be able to transfer between iPod and iPod, iPhone and iPod etc all at the same time. You can also add and manage eBooks by deleting, exporting and even importing them for your reading pleasure. All you need to do is to get this amazing app and have everything up and running. It comes with an intuitive design that you would love. Syncios is licensed as freeware for PC or laptop with Windows 32 bit and 64 bit operating system. It is in iphone tools category and is available to all software users as a free download.